BooksRock.com:A Listen to Patriotic Music:Collard, Sneed B.
Annotation: Learn About The History Of Our Most Famous American Songs. Supports Emphasis On Increasing Steam (Science, Technology, Engineering, Art, And Math) Content. 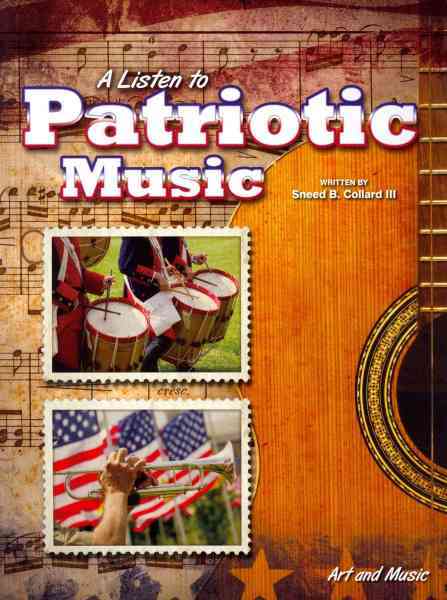 - Patriotic music; United States; Juvenile literature.